It is becoming increasingly important for innovative companies to accelerate new product time to market without compromising quality. In order to do this teams need to perform more complex simulations reliably and easily, have easy access to validation tools for quick evaluation of designs, and be able to share all these results and ideas with other teams. 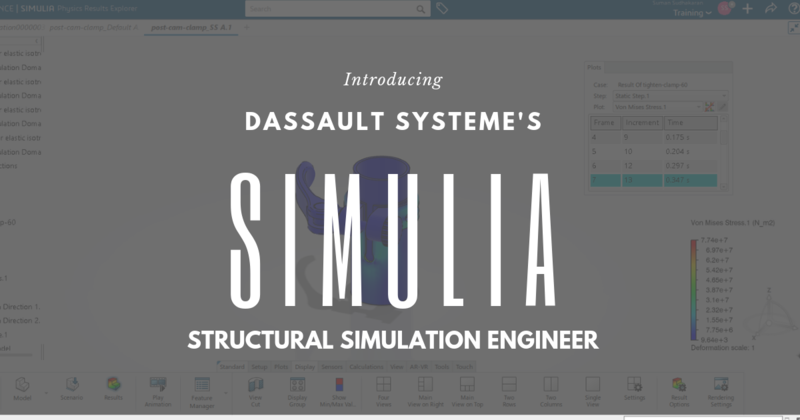 To meet these demands Dassault Systèmes, has introduced SIMULIA® Structural Simulation Engineer (SSE). SSE is based on Dassault Systèmes 3DEXPERIENCE® cloud platform and provides users with design validation tools (apps), a collaborative environment for data sharing and data management apps. It is an easy to deploy software-as-a-service (SaaS) solution that combines robust software and elastic hardware infrastructure. When 3D printing, you can sometimes run into issues trying to work with extremely thin features. Most of the time, good design practices can help to fix these issues. 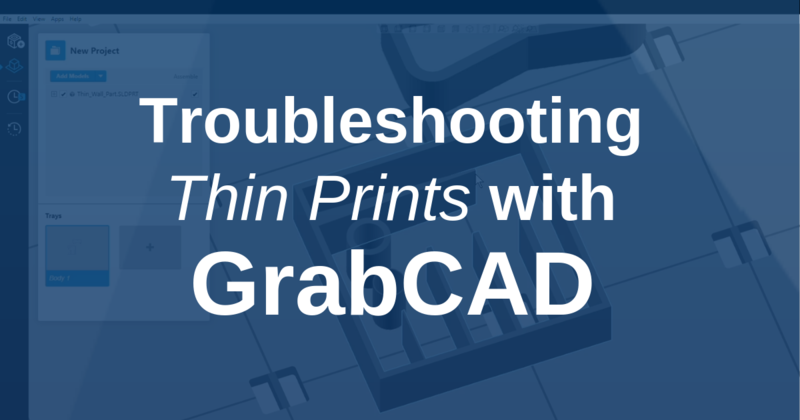 Two GrabCAD tools, the Thick and Thin Wall Command and the Variable Width Fill Command aid in resolving these issues more efficiently, leaving you with a sturdy, high-quality design. 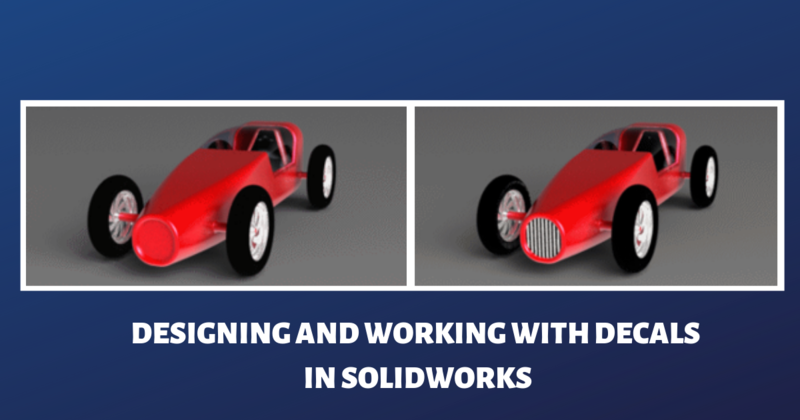 In this video, Application Engineer Ricky Shannon demonstrates just how to utilize these built-in tools on a multi-bodied SOLIDWORKS part using a straight 3D CAD file. 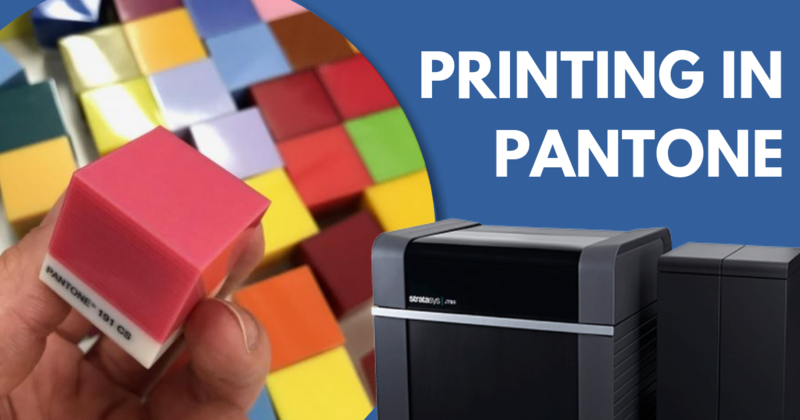 This month Stratasys announced that their PolyJet J735/J750 successfully passed the rigorous requirements required to make it the world’s first and only PANTONE validated 3D printer. Designers and manufacturers around the world are rejoicing! This changes the game for 3D printing as design and prototype colors can now be matched with 100% specificity, making the process from concept to final product even more accurate. Decals make all the difference with your models. They are the little details that truly elevate your design from good to great and most models aren’t complete without them. So, what are decals and how do you use them in SOLIDWORKS? 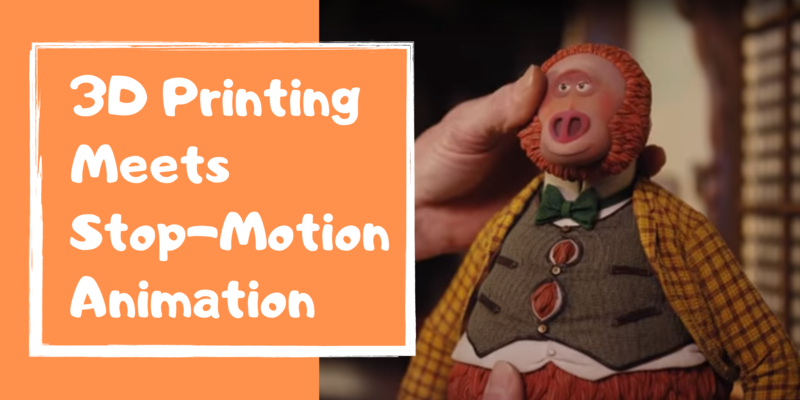 Today marks the release of the fifth movie from LAIKA studios “Missing Link.” This movie studio is known for their use of stop-motion animation in major feature films, but most don't know that they use PolyJet 3D printing technology in their production process. “It’s really kind of an insane process that we’re doing, where we’re taking 3D printing and we’re fusing it with this really old technique of stop-motion and replacement animation and forcing these two technologies and techniques together to come up with some amazing performances and amazing results,” said Brian McLean, Director of Rapid Prototype at LAIKA. Stratasys' GrabCAD Print is a sophisticated 3D printing app that allows designers and engineers to prepare, schedule and monitor 3D printing jobs. Since its release, GrabCAD has continued to make exciting updates to this software; and we will be updating you every other month on its new features. In this set of release notes, we will be looking at versions 1.26, 1.27, and the just released 1.28. 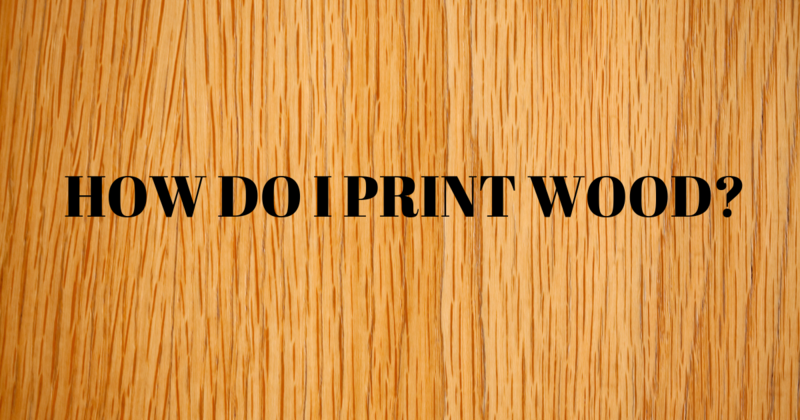 How Do I Print Wood? The ultimate goal of 3D printing prototype models is to create a part as close to the final product or part as possible. 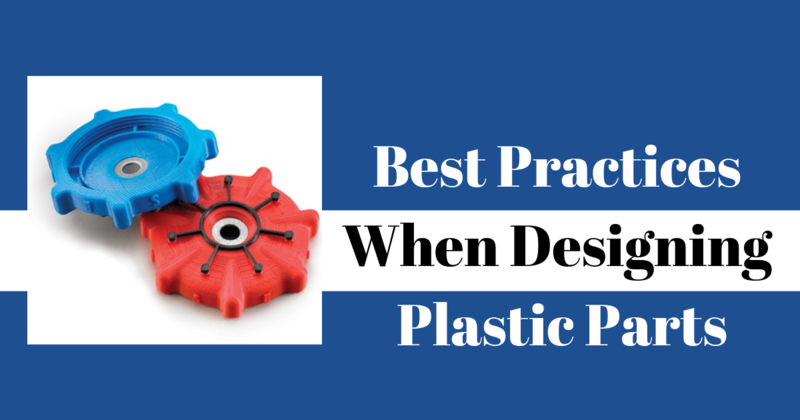 Ideally, you would be able to test the part for functionality and/or appearance to determine if your design is the correct one. That said, most of the time designers create their prototypes with overall part dimensions in mind and ignore the final physical surface textures and aesthetics because they are either too difficult to design or dismissed as just a “nice-to-have” but non-essential feature for this early phase of the project cycle. But what if you could include that level of detail? Now, with the new software tools in SOLIDWORKS 2019 update and Adobe Photoshop CC, along with the new Agilus30 White material on the Stratasys J750, it’s easy to create these textures in full color that mimic what your final production material will be. Enterprise Data Management solutions are used for keeping your design data files organized and under control. Organizing your data in a vault, or central archive, is ideal for automating workflows, finding files and ensuring manufacturing teams have the latest file versions. 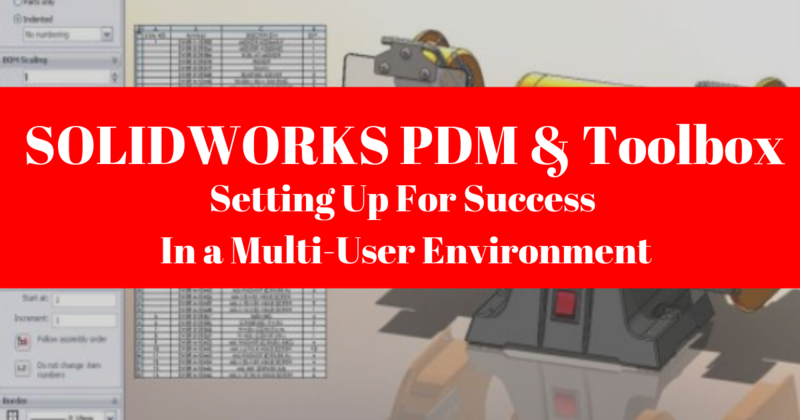 If you’re a SOLIDWORKS PDM Standard or SOLIDWORKS PDM Professional user, there are ways to optimize the performance by using the benefits of the SOLIDWORKS Toolbox. 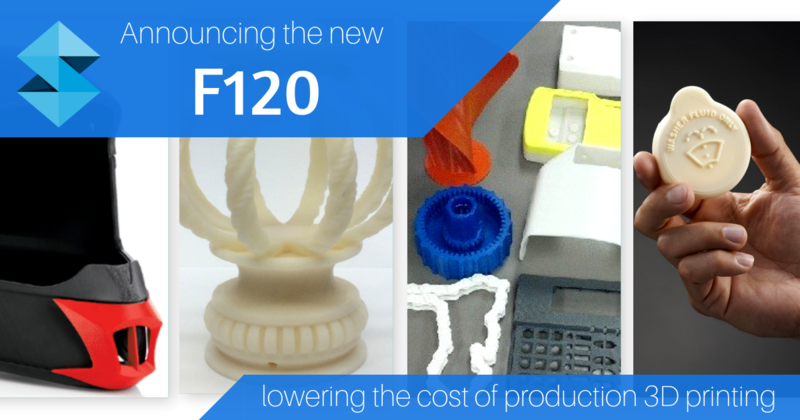 Stratasys announces the newest member to their growing F123 family: the Stratasys F120 bench-top FDM 3D printer. This latest addition makes the industrial 3D printing technologies of the most reliable printer series in the industry even more accessible to designing and engineering teams. The printer will be available at a significantly lower entry cost, all while keeping the build size the same and increasing material volume. Online customization tools are becoming increasingly popular and they’re used by many companies as a way to cost-effectively offer customized products. This type of buying and quoting process is often referred to as CPQ or Configure, Price and Quote. Traditional CPQ software is designed to help companies produce accurate quotes in real-time which include all the complex pricing and product information. 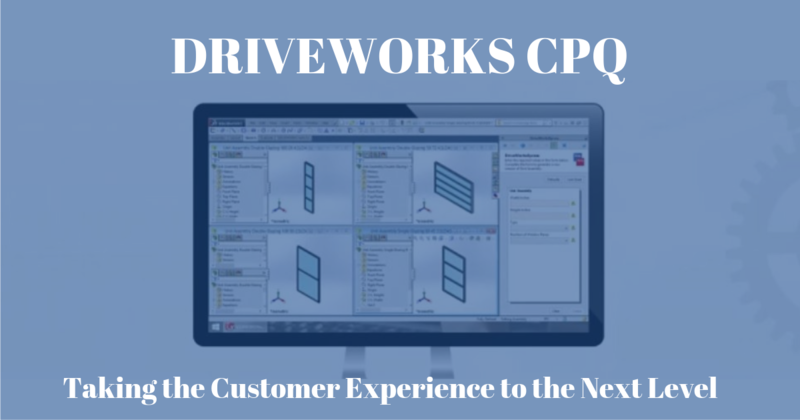 When a sales team uses a CPQ solution, like DriveWorks, they will have everything they need to produce accurate quotes quickly and efficiently. 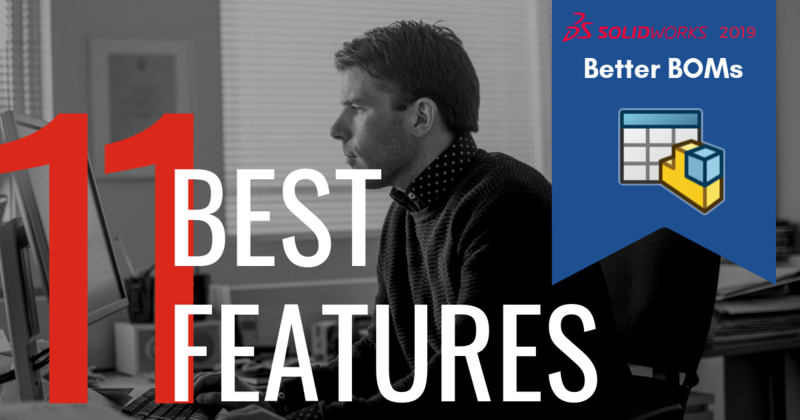 SOLIDWORKS 2019 is full of countless enhancements for parts, assemblies and drawings. One of the biggest enhancements to drawings in this release was an improvement to Bills of Materials (BOMs). BOMs have grown to ubiquity over the years as they are used by almost every designer for nearly every single assembly.